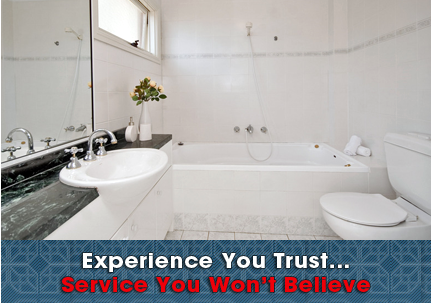 Service Pro, LLC located in Easton, MD is quickly earning the reputation as the premier plumbing company in the area. We have built our business through hard work and determination, which allowed us to become the company that we are today. We take great pride in providing you with top level service and through this, give you satisfaction in choosing us for all of your plumbing and remodeling needs. From minor pipe leaks to a complete remodel of your bathroom, let us provide you with the personal attention you deserve. Contact Service Pro, LLC today at 410-820-4040 for a free estimate, or browse our website for more information about our products and services.